Recently my son needed to get a book, so we went to Barnes and Noble. While he looked for books, I checked out the magazines. 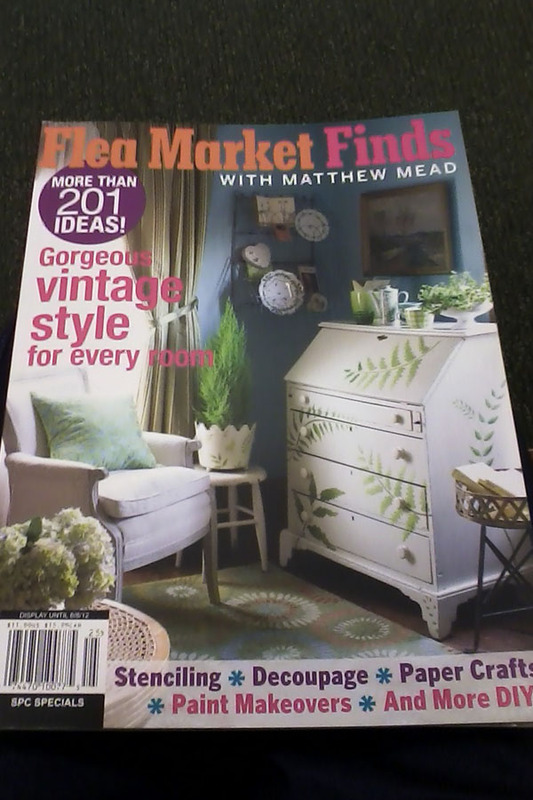 I am amazed how many Flea Market magazines are out there. I saw Flea Market Decor. Flea Market Style. As you can see, I already have been reading it. I have read past issues and really enjoy it. This one is just as good. Picker’s Bible: How to Pick Antiques Like the Pros, by Joe Willard. I didn’t buy it, but it looked like it would be a good read. 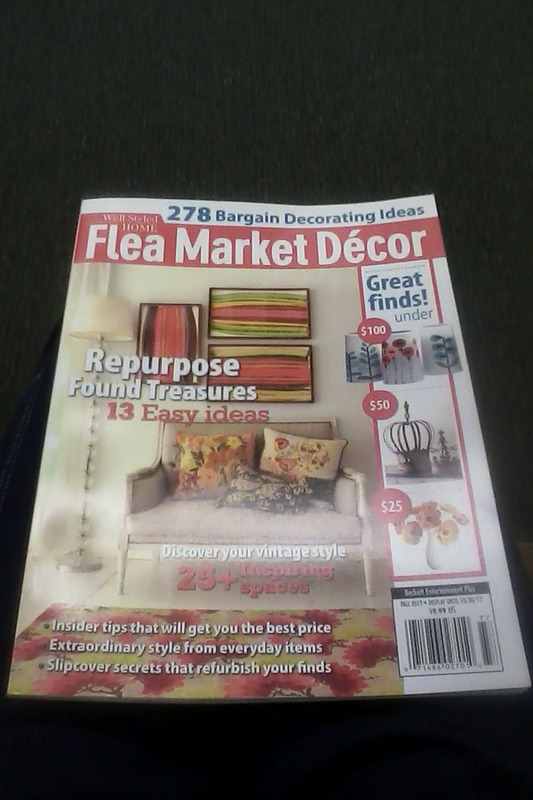 So do you read Flea Market magazines? Have you read any of these or have any other recommendations? It really is too bad that they are so expensive. There are so many ads in them, one would think the publishers could keep the cost down for the reader. Does your library carry any of them? Right now ours does not. Keep hoping. I have not seen any of these–but seeing as how I only shop once a month and get groceries delivered via truck my exposure is not the norm. oh and I live in Alaska so yeah I’m out of the loop! Laura, Thanks for commenting. Where in Alaska? I would love to get my groceries delivered. Oh and you are not out of the loop since you read my blog. Ha, just kidding. Do you ever go to Barnes and Noble or do you live in a small community that doesn’t have one? I’ve read the Picker’s Bible and loved it. I’ve been buying and selling vintage online for 12 years, and found it really useful – from advice on various places to find things (aside from the obvious ones like estate sales and thrifts) to how to price things. I wrote a review of it on Amazon and would recommend it to anybody who sells vintage or antiques!! 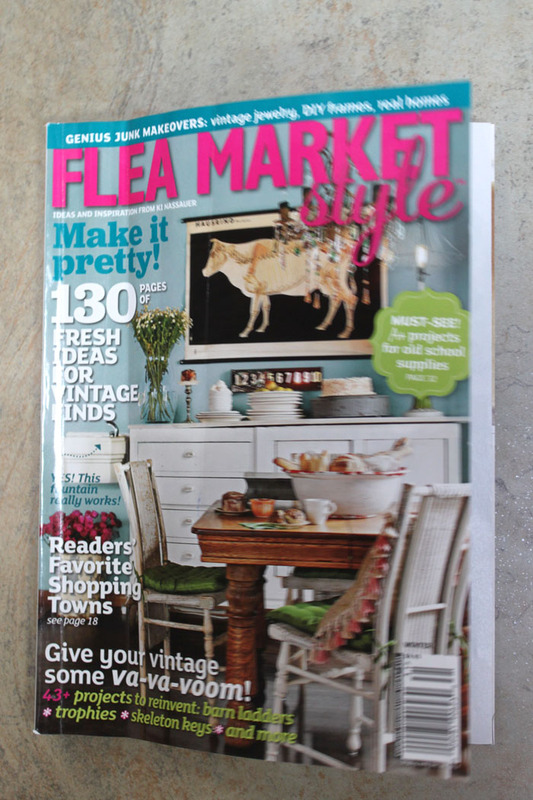 I like the flea market magazines, too, but have a few issues with them – they tend to be very expensive, and repeat a lot of the same ideas. Nevertheless, I nearly always buy them – for the really useful tidbit or two they always seem to have, and for general inspiration! I agree that they are really more expensive than I think they should be. 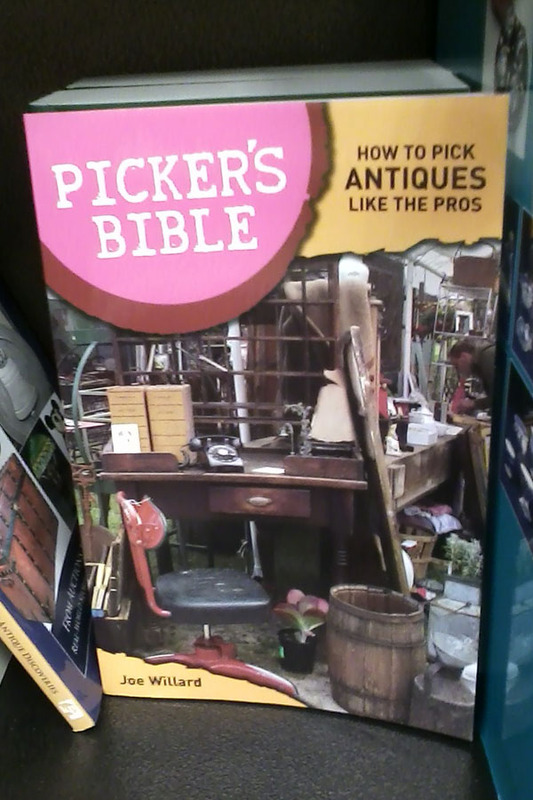 I will have to read the Picker’s Bible now. Thanks.